Led Tube T8 18W 220V 120cm Glass .. 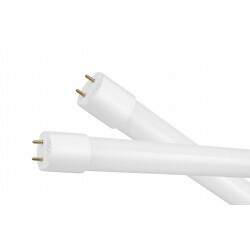 Led Tube T8 23W 220V 150cm Glass .. Led Tube T8 9W 220V 60cm Glass ..